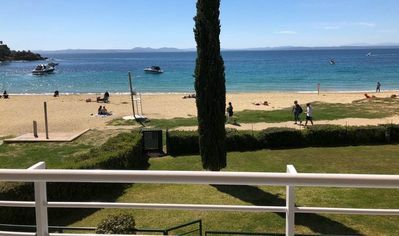 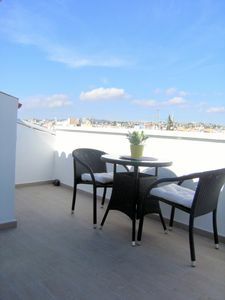 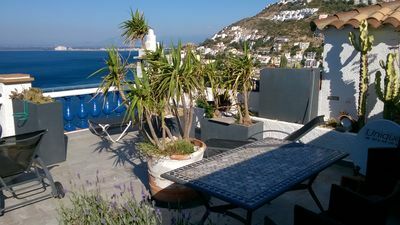 On the upper terrace 30m • solarium, you can take your meals, sunbathe on the sunbeds, enjoy the view of the benches by reading and enjoy the evenings with ambient lighting. 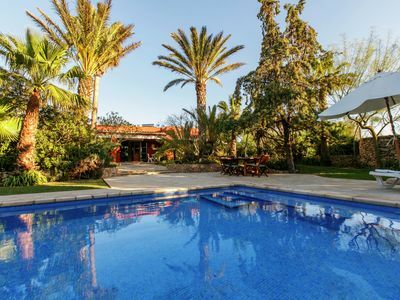 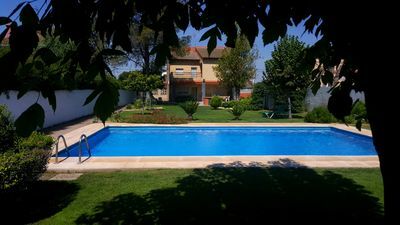 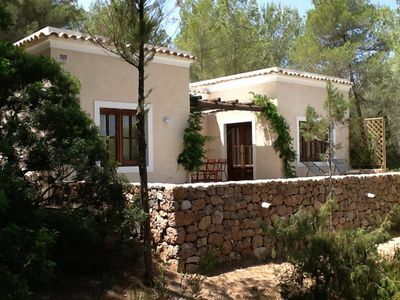 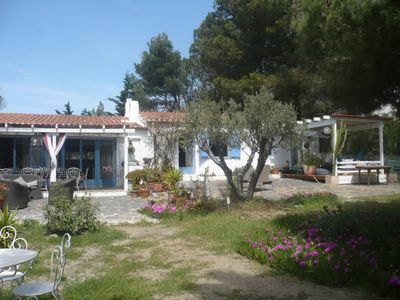 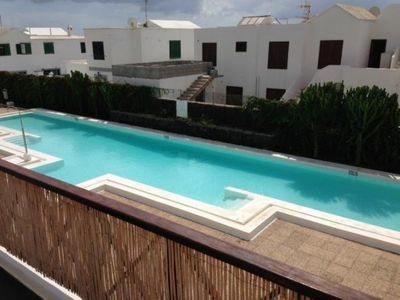 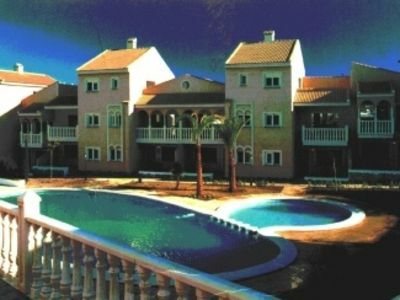 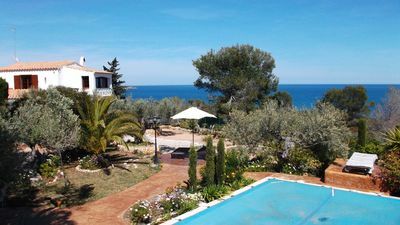 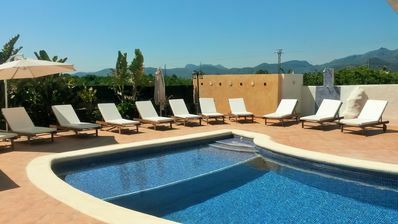 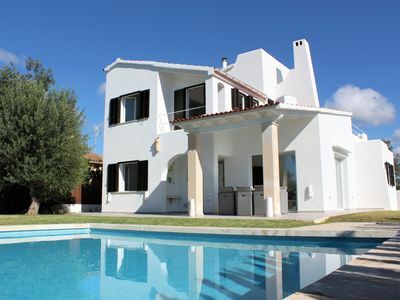 Large, Luxury House With Private Pool, All 5 bedrooms en-suite. 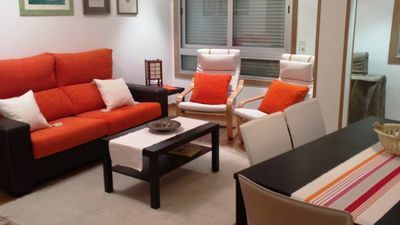 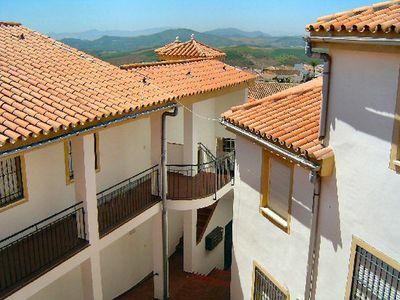 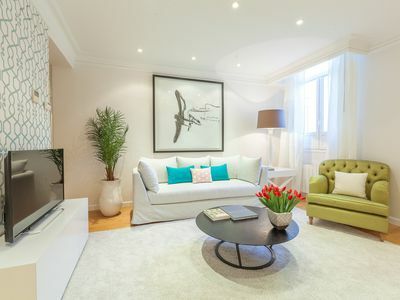 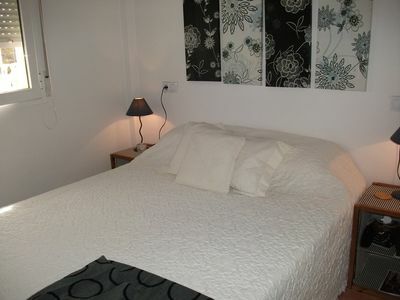 Well priced apartment for six with air-con, wifi & UK tv near village centre.